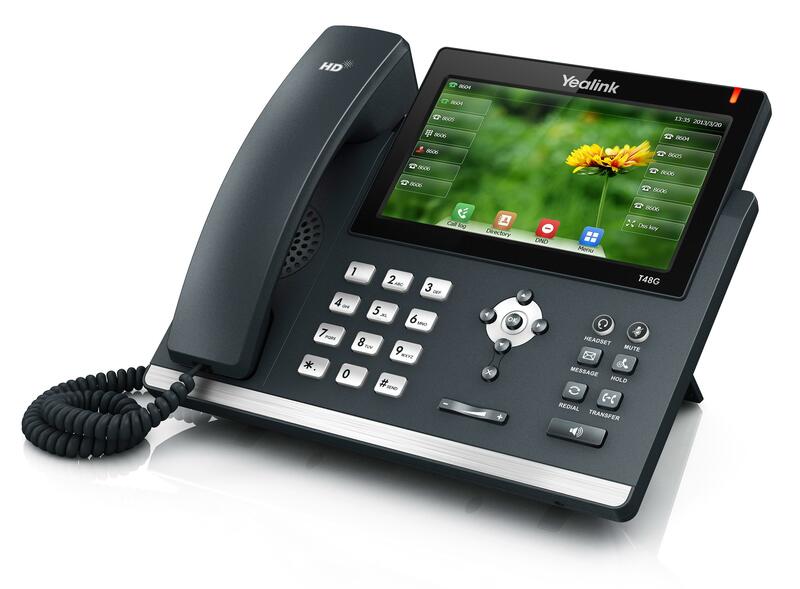 Updating your Office Telephone System? – Make it Cloudya from Dialogic Telecom. Dialogic Telecom works with NFON in the UK to bring you a Cloud-based Office Telephone System that offers ease of use, total independence and proven reliability. • Expand an existing Telephone system? • Replace an existing Telephone system? • Set up a brand-new Telephone system? ‘Cloudya’, the VoIP telephone system from NFON, delivers you a complete office communication system with all the functionalities you will need. Our professional communication service leaves no questions unanswered, so feel free to contact us for further information or a free no obligation trial.